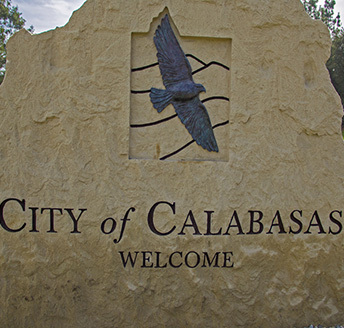 The quiet community of Calabasas sits just south of Agoura Hills nestled in the heart of the Santa Monica Mountain Range. Displaying a flag depicting a Red-Tailed Hawk soaring high above the local mountains signifies the town’s steadfast dedication to maintaining the area’s naturally beautiful, semi-rural quality of life. Looking out your window to those breathe taking mountains is much more than just a lavish landscape for your viewing pleasure. There are trails throughout that view for mountain biking, hiking, horseback riding and so much more! With award winning restaurants sprinkled across the town and downtown Los Angeles or the stunning beaches of Malibu 20-30 minutes away, there is always an adventure waiting for you just beyond your doorstep! 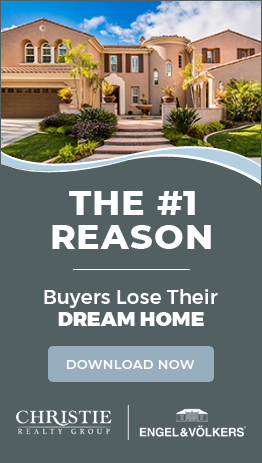 Courtesy of American Home Loans Inc.